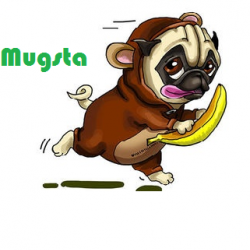 Mugsta has drawn 16 drawings and authored 72 captions across 88 games. They follow 1 players and have 2 followers. They've earned a total of 35 emotes! guy on mountain shouting "no glass :("